5/8/2017, 12:50 P.M. -- Phenix City Police Chief Raymond Smith confirms the officer involved in Sunday afternoon's shooting is currently on administrative leave pending a full investigation. Phenix City PD says all investigations have been turned over to the Alabama Law Enforcement Agency State Bureau of Investigation. PHENIX CITY, Ala. -- A Columbus man is dead after a car chase led to an officer involved shooting in Phenix City Sunday afternoon. State troopers say the shooting happened in an area near 12th Place and 11th Avenue. 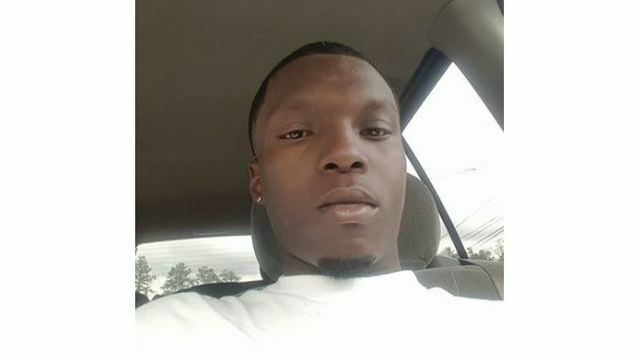 Investigators say Cedric Jamal Sanders was shot following a police chase in Phenix City. Witnesses say police shot 27-year-old Cedric Jamal Mifflin around 5 p.m. after the car chase turned into a foot chase near the 1100 block of 13th Street. Muscogee County Coroner Buddy Bryan says Mifflin was taken to Midtown Medical Center in Columbus where he later died. This is a developing story. Stay with WRBL News 3 for updates.